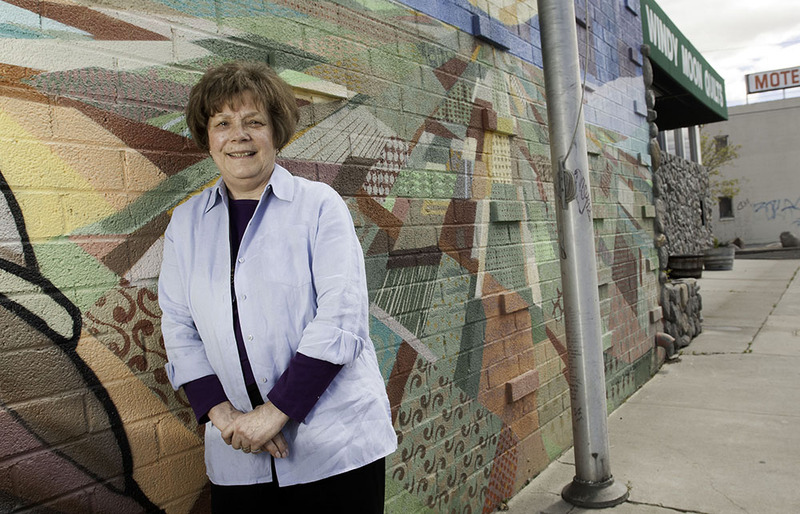 Sally Loux describes how she first began working at the Coney Island Bar, where she has been a server for more than twenty years, and what makes it such a welcoming place. Recorded by Matt Fearon. Longtime Coney Island server Sally Loux describes some of the restaurant's regular customers and what brings them back, week after week. Recorded by Matt Fearon. 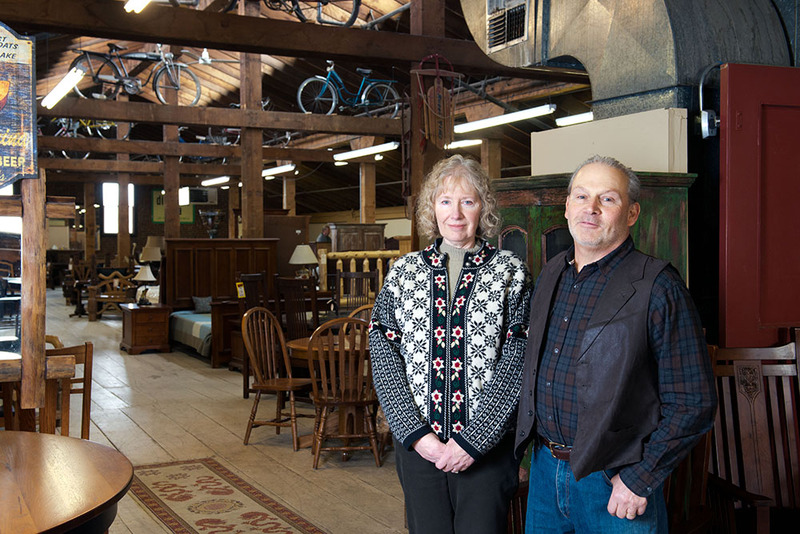 Ed Scalzo and his wife, Susan, own Forever Yours Fine Furniture, located in the historic Flanigan Warehouse building at 701 East Fourth Street. 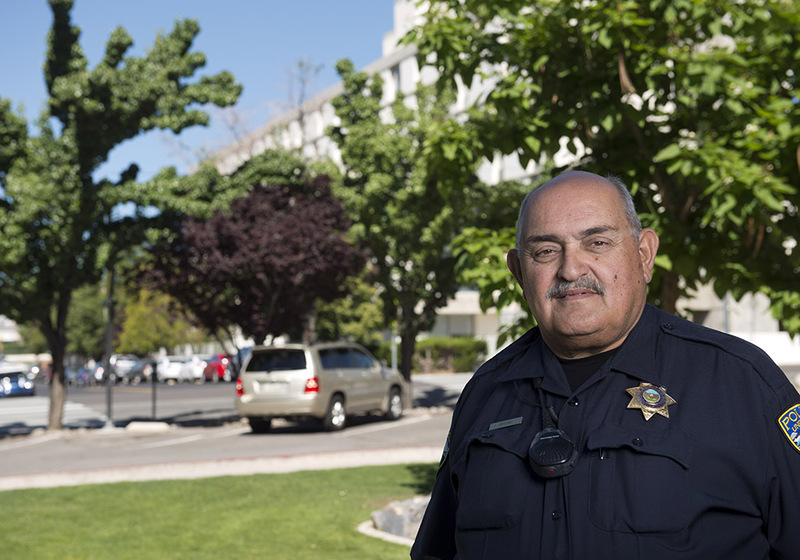 They started the business in 1976 in Kings Beach, Lake Tahoe, moving to an old Ford dealership building on Virginia and Fourth Streets in Reno in 1980. Around 1982 they began to lease the historic IXL Laundry building at 601 East Fourth Street, operating there until 1998, when they purchased the Flanigan building.